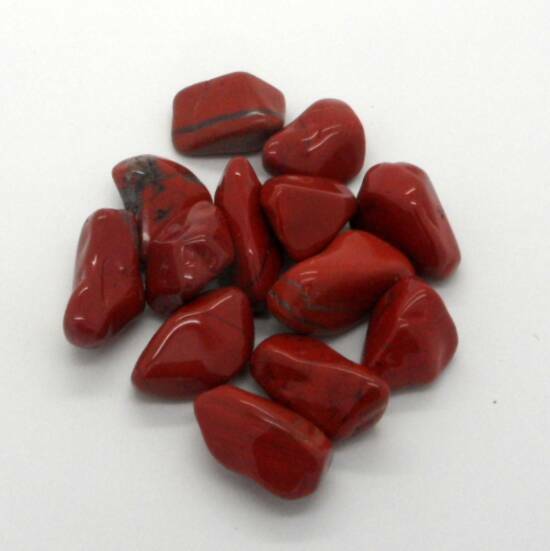 Red Jasper Tumbled Stones, there are slight size and weight variations, between each stone as all are unique. 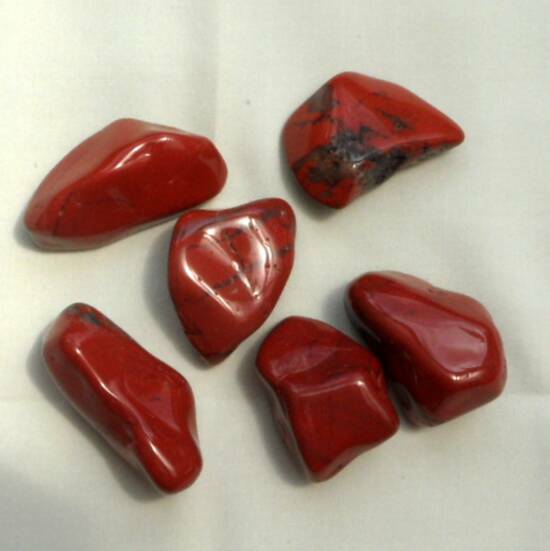 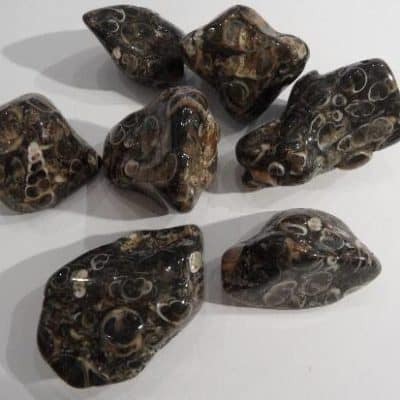 Jasper enhances one’s ability to relax and to bring tranquility. 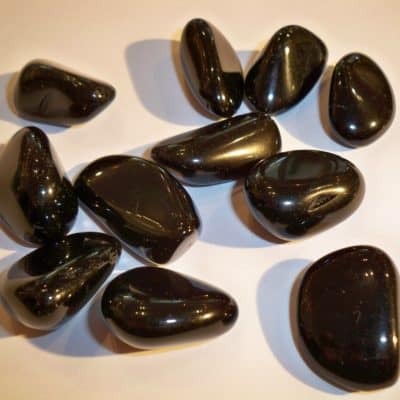 It comforts supporting wholeness, healing and gentle endings. 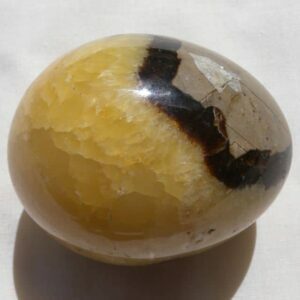 It is sometimes called the nurturing stone for its nurturing and protective energies, and balancing of the yin and yang energies.